The partition and drive letters are different from the ones displayed in Windows. 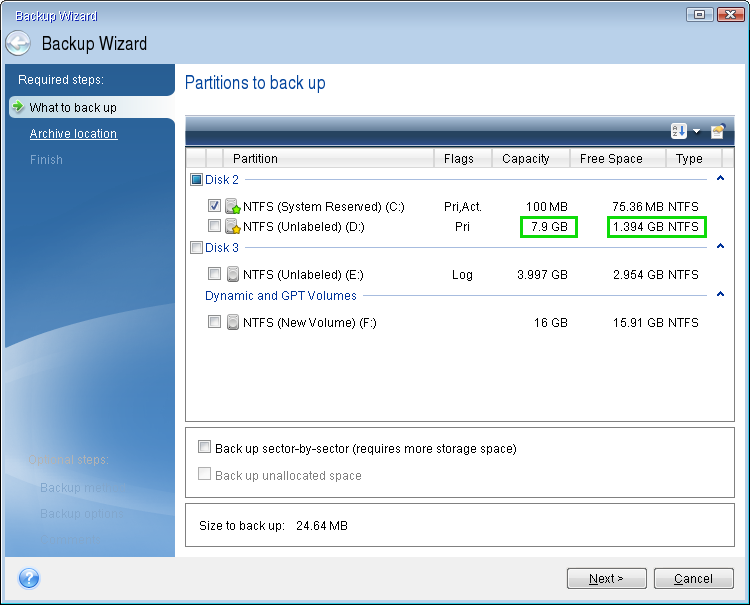 The full version of Acronis Bootable Rescue Media uses Linux environment. This results in the default Linux letter assignment rules, which may be different from the ones in Windows. 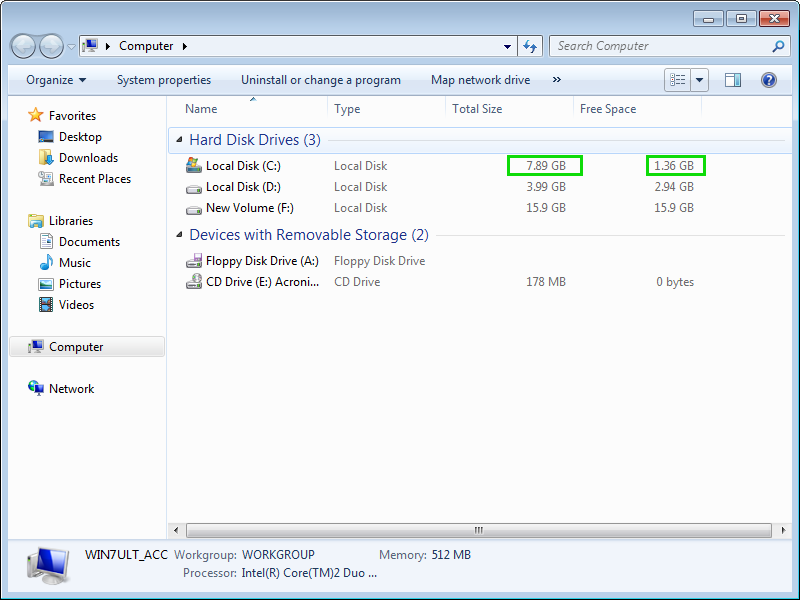 Try identifying the drive or partition you need by size or label. (!) If you have a USB drive, it is recommended to plug it in after booting from Acronis Bootable Media, so that it does not receive the drive letter of your system partition. This is a standard behavior. It does not mean that the drive letters in Windows have been changed.